HONOLULU (AP) - The U.S. 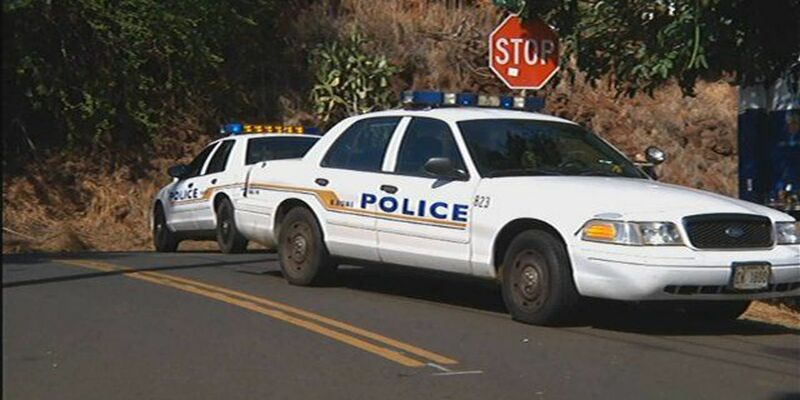 Equal Employment Opportunity Commission says the Kauai Police Department will pay $100,000 to settle charges it unlawfully retaliated against a female police sergeant who reported she was sexually harassed. The commission said Tuesday the sergeant filed discrimination charges alleging she became the target of several internal affairs investigations after she reported the harassment. The commission says it found reasonable cause to believe that the police department retaliated against her. The sergeant didn't file the sexual harassment allegations within the commission's 300-day statutory time limit so it lacked jurisdiction to investigate those claims. The commission says the police department has agreed to clear the sergeant's record of the commission charges and the internal affairs investigations. Kauai County didn't immediately respond to a request for comment.